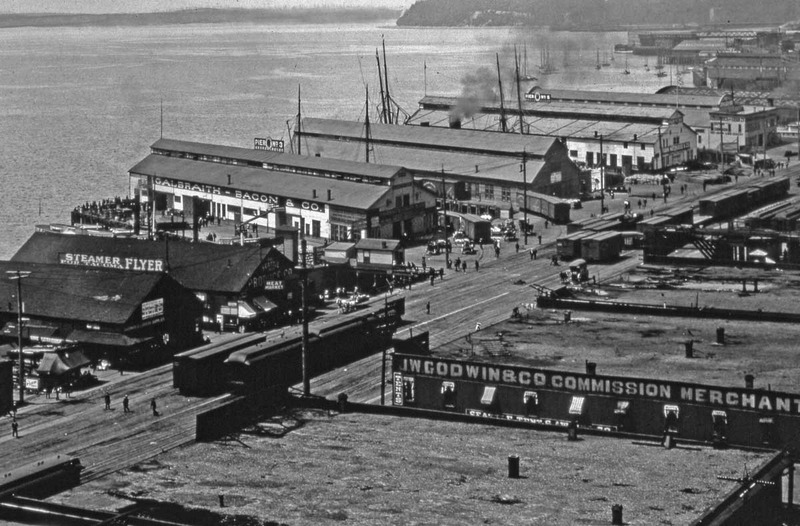 With the very sad demise of Seattle’s Waterfront Streetcar, and the extremely unlikely chance that it will ever come back, as the removal of the Alaskan Way Viaduct will cause waterfront condo prices to skyrocket, I have an alternate idea to bring a bit of Seattle’s railroad history back to the waterfront. 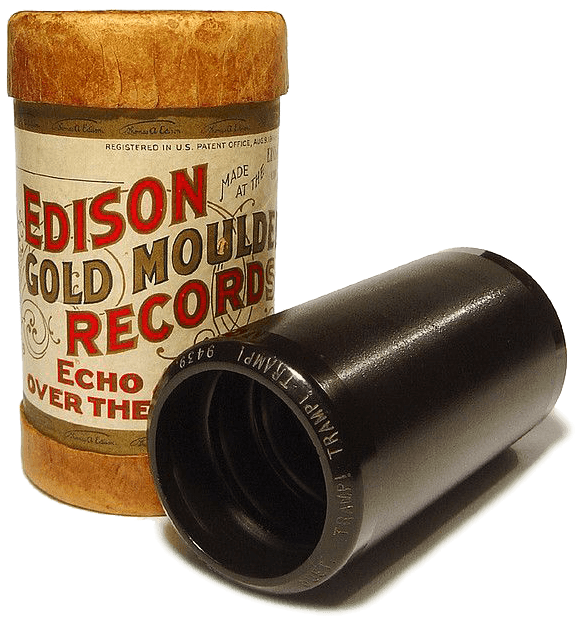 This idea is part history, part touristy. Manually operated handcars along the remaining track along Alaskan Way. Most people don’t know that Alaskan Way use to be the domain of the railroads – in fact, it use to be called “Railroad Avenue.” And other people don’t know that the Seattle Waterfront Streetcar use to run passengers along the entire length of the waterfront, from Pioneer Square to what is now the Olympic Sculpture Park. So, why not develop a fun, unique attraction that the tens-of-thousands of cruise ship passengers each year would love, as well as regular Seattleites? 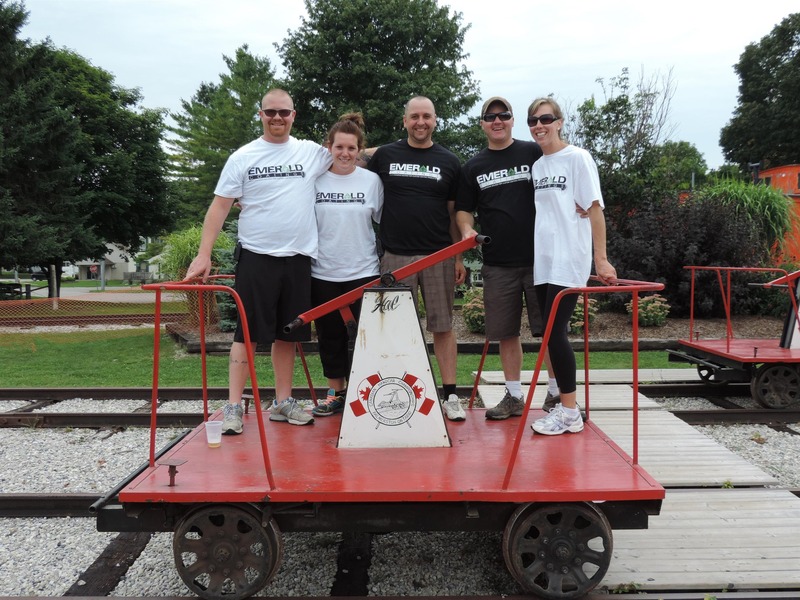 Rather than using the powered streetcars, build several handcars, capable of carrying up to seven passengers (six paying customers and a ride operator), where four passengers take turns pumping the crank to move along the track. The proposed route uses the existing streetcar rails, and is just over half a mile long from about Pier 63 (click for street view) to The Old Spaghetti Factory (click for street view). Hey, Disneyland does it with Davy Crockett’s Explorer Canoes! 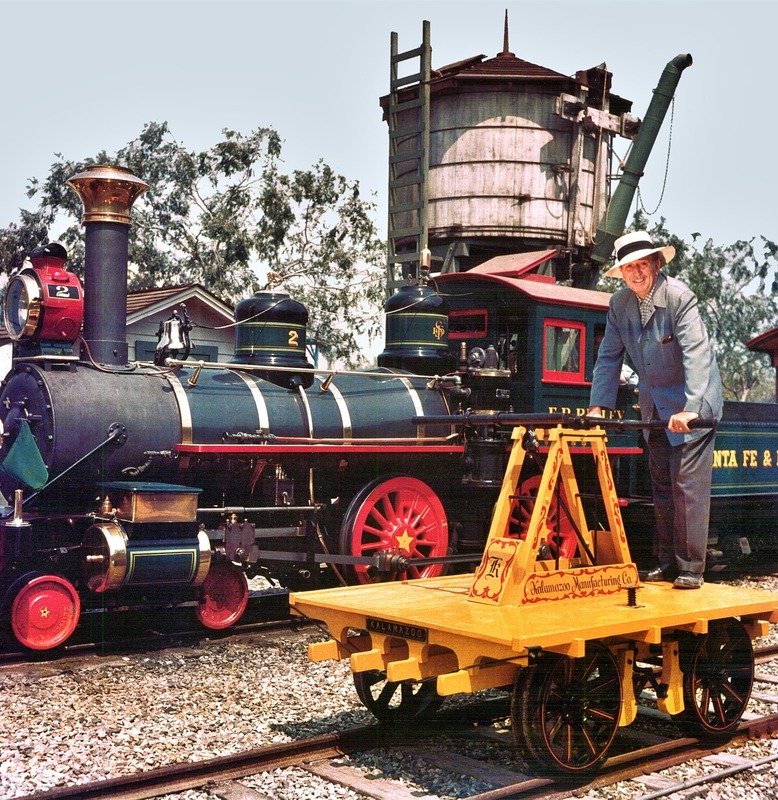 Walt Disney even had his own handcar for Disneyland.. That’s plenty long enough for people to enjoy a ride, see the Seattle waterfront in a fun way, and even get from one end to the other quicker than walking – heck, this could even be called “kinetic art”. 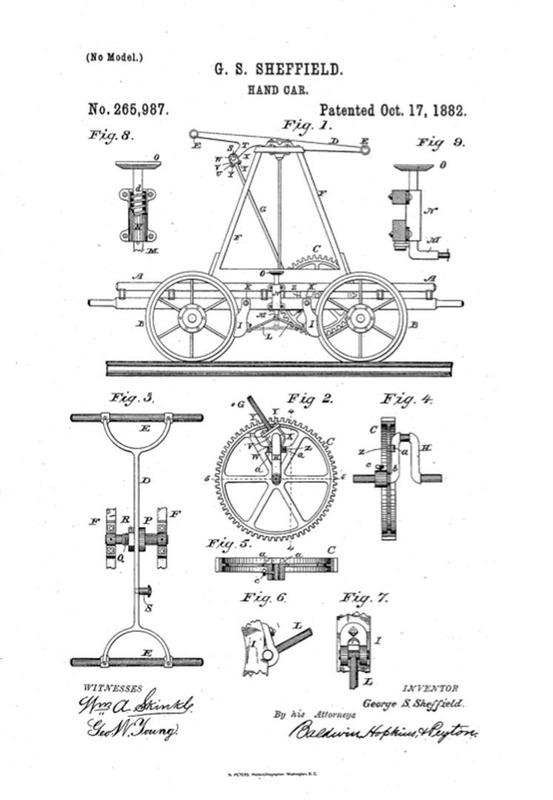 I say there should be several handcars, because they could be ‘launched’ a few hundred feet apart, allowing more than eight passengers at a time to make their way along the waterfront. There could be up to four going at once, one right after another. When all four handcars get to the end of the line, all of the passengers disembark, and the next set of passenger get on, ready for their adventure. 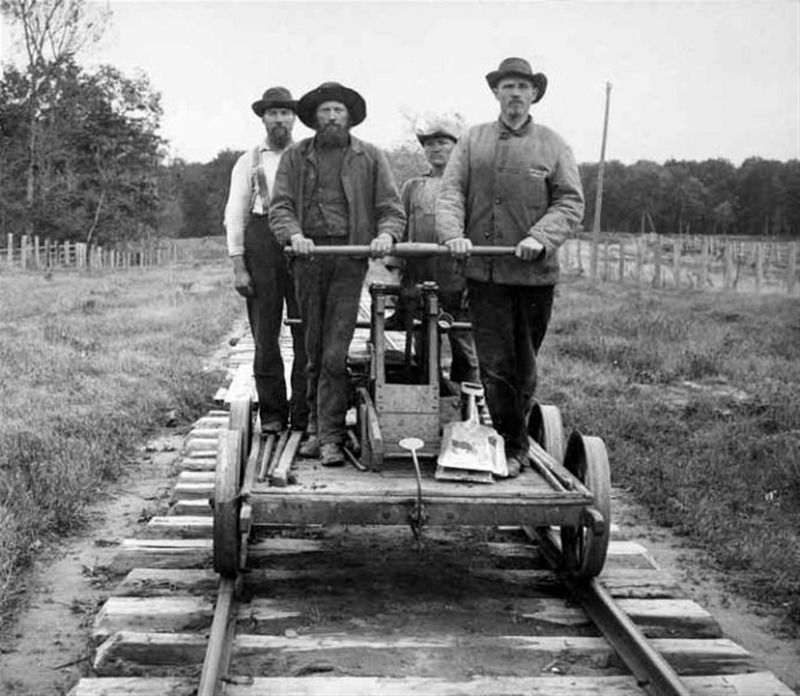 Having a ride operator on board each car would insure that people don’t try breaking any land-speed handcar records, they make sure people on the ground don’t get run over, and they can help rotate the passengers along the way. What about storage of the handcars you say? I suppose they could be stored at the old Bell Street Streetcar Station, locked up and covered with heavy-duty canvas, to keep people from climbing on them during the operating season. Then during off-season, they would be light enough to pull up onto a rented flatbed truck and stored at the NRM. So there you have it. Railroad history, non-profit fundraising, tourist attraction, Seattle.